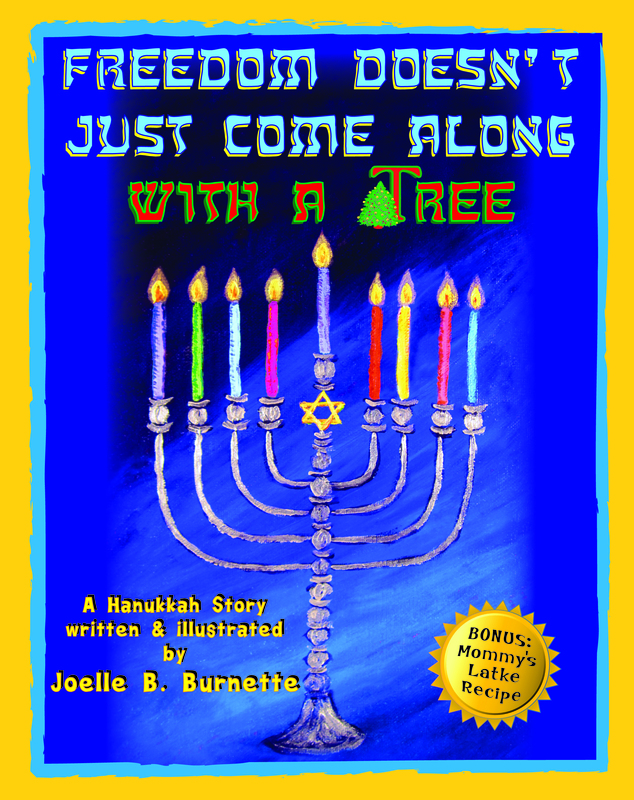 Taken from the author’s life and her children’s experience in school, Freedom Doesn’t Just Come Along With A Tree is about a young boy who is the only Jewish child in a classroom adorned with holiday decorations focused on Christmas. Much to the excitement of his teacher, the boy’s mother will bring to the classroom all the fixings for a Hanukkah party. She will offer a fun way for the children to learn about the Jewish holiday and diversity. The mother brings stories, menorahs, dreidels, Hanukkah gelt (chocolate coins) and music. 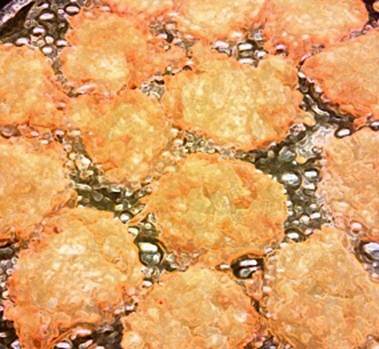 She even cooks fresh latkes (potato pancakes) for all the children to try so they get a real taste of a Jewish family’s Hanukkah tradition. In this holiday poem that starts as a twist on the classic “Night Before Christmas” poem, the mother is proud of her son who becomes the catalyst for tolerance and change. Through his youthful innocence, he inadvertently teaches his classmates about diversity, how it feels to be singled out, and what it means to have your rights taken away. The boy’s classmates learn there are more religions than their own, as well as a diversity of holiday celebrations; each deserving of respect. Book Bonus: The author’s delicious latke recipe is included at the back of this book so you can enjoy your own tasty Hanukkah latkes at home or at your child’s school. Please “Like” the book’s Facebook page TheHanukkahBook, where you can see some of the book’s illustrations painted by Joelle Burnette.